The Hutcheson Work Family. 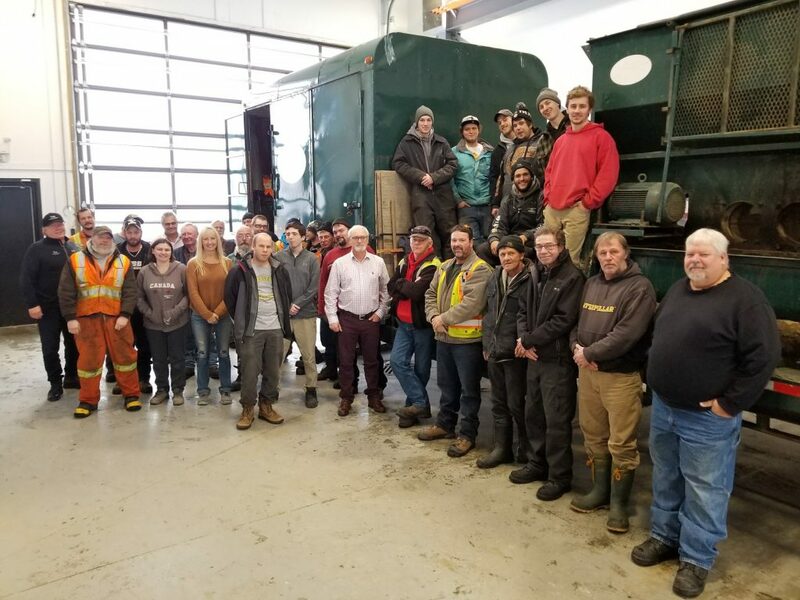 These are the folks – or most of them, some couldn’t make it on this day – who make things happen around Hutcheson Operations. Season’s Greetings From our Work Family and Families to all our Customers and Partners and may the New Year bring with it work, health and opportunities for us all.